In a recent study published in the journal JAMA, researchers discovered that many stroke patients experience long-term cognitive decline following a stroke. Researchers tracked the cognitive changes in stroke survivors for an average of 6.1 years after the stroke. The study consisted of 23,572 participants who had no cognitive impairments. The participants were aged 45 years or older, and the research team tracked their cognitive functions from July 2003 until March 2013 to see if their cognitive functions changed. Throughout the study, 515 participants experienced and survived a stroke, while 23,057 participants were unaffected by a stroke. The participants who survived a stroke saw their cognitive impairment rapidly increase following the stroke compared to before the event. The strokes were associated with rapid declines in cognitive and executive functions, such as learning and verbal memory—although there was no evidence of acceleration from the pre-stroke rates for these functions. Author Deborah Levine of the University of Michigan Medical School and Ann Arbor VA Health System explains that her team was unsure if a stroke was linked with the decline in speed and memory after the fact. Researchers are still unclear if stroke survivors experienced a faster rate of cognitive decline after the stroke or before the stroke, but they are hopeful that these findings could lead to new health care policies, so stroke survivors can be monitored on a year-to-year basis. 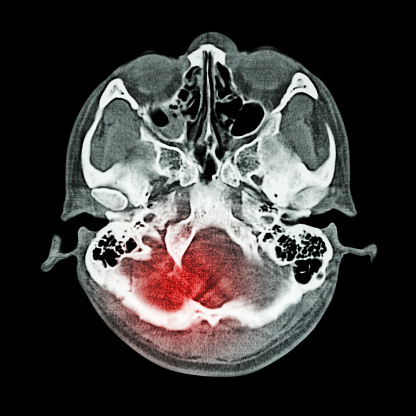 According to the study, disabilities caused by a stroke are a major contributor to health costs for families, health care systems, and public programs, such as Medicare. Approximately 795,000 people in the U.S. experience a stroke every year. In 2010, about 7 million people survived a stroke. McIntosh, J., “Stroke may accelerate long-term cognitive decline,” Medical News Today web site, July 8, 2015; http://www.medicalnewstoday.com/articles/296357.php.